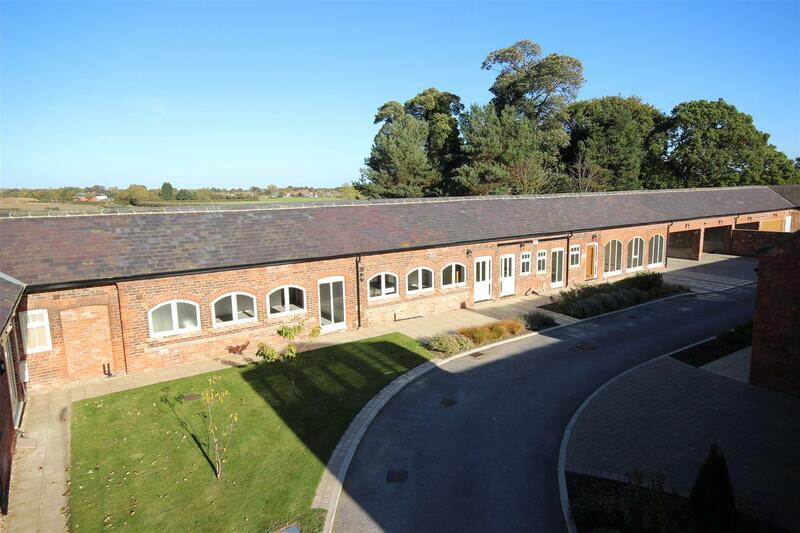 Welcome to Low Farm, conveniently situated in the fields between Cottingham and Willerby. 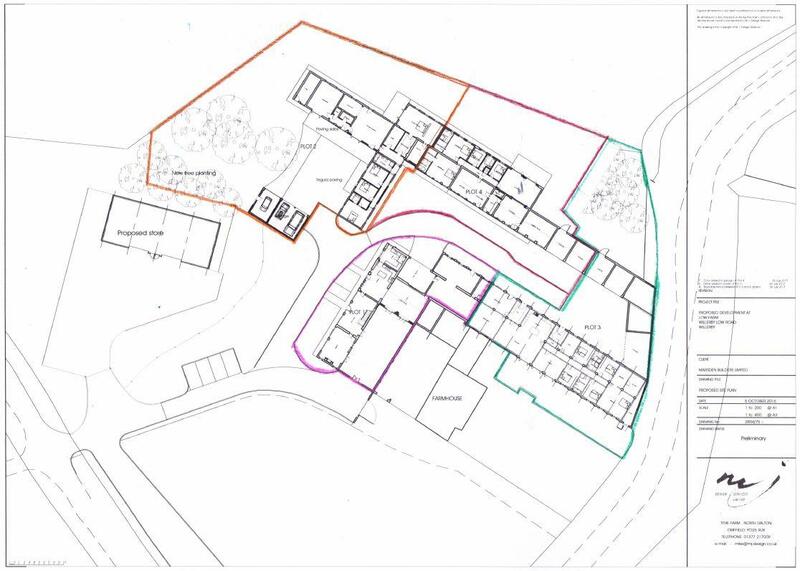 This impressive conversion of a range of substantial farm buildings by the well renowned Marsden Builders is creating four very special and unique properties, all individual in scale, layout and appeal. 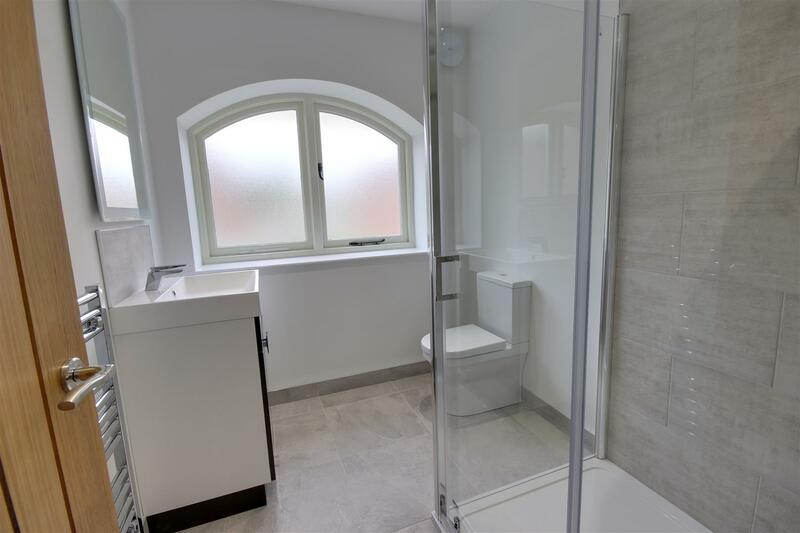 Sympathetically converted and respecting the buildings' heritage, many original features have been retained blending with the luxuries of modern living, creating well insulated modern family homes of real distinction. The seller will consider a part exchange of your existing home at full market value if it is of a lesser value with the appropriate cash difference to be paid. 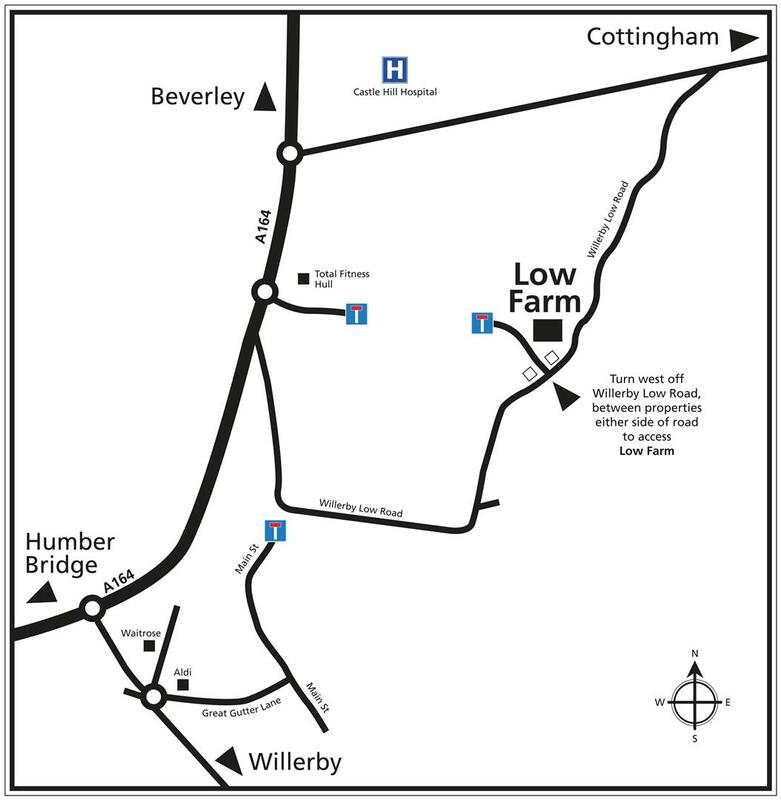 Low Farm is conveniently situated in the fields between Cottingham and Willerby. Access to Willerby Low Road can be gained by either Castle Road, Cottingham to the north or from the A164 to the west. 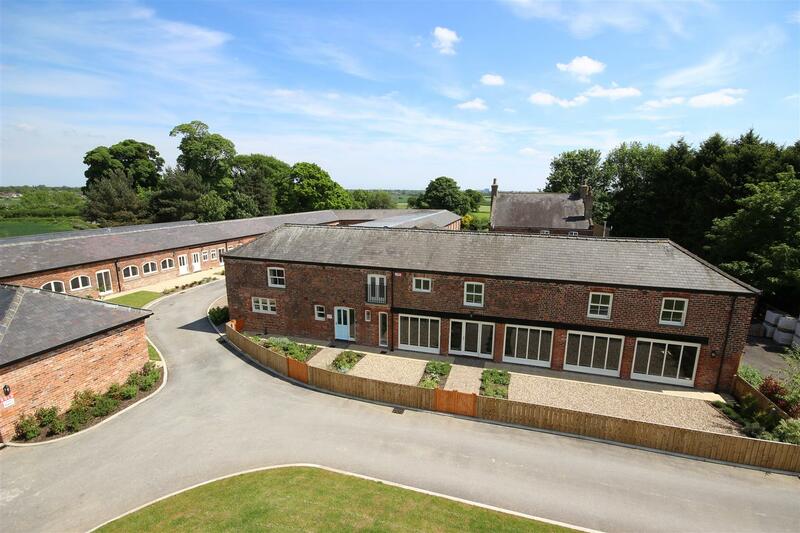 The drive in along Willerby Low Road past fields does provide a rural feel yet the properties are situated in such a convenient location close to a wide range of amenities, shopping areas and transport links. 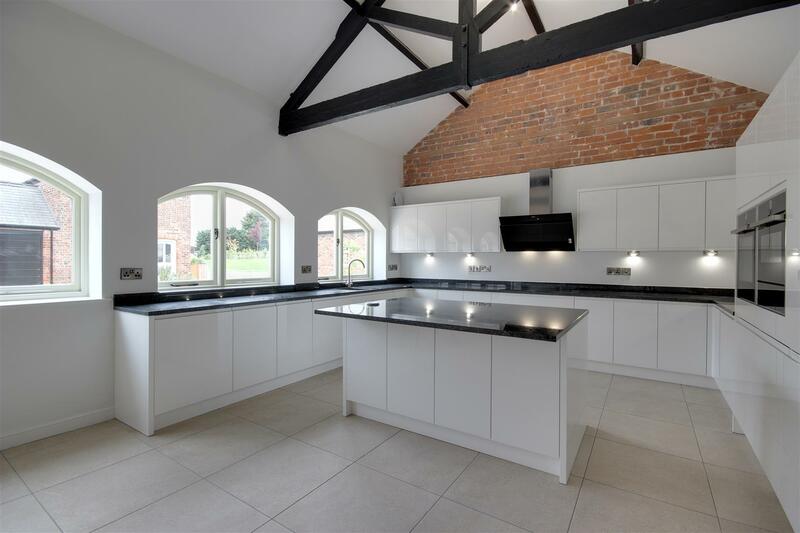 A variety of supermarkets are located nearby including a Waitrose, Lidl and Aldi all within 5 minutes driving time and the historic market town of Beverley is within easy reach along the A164. 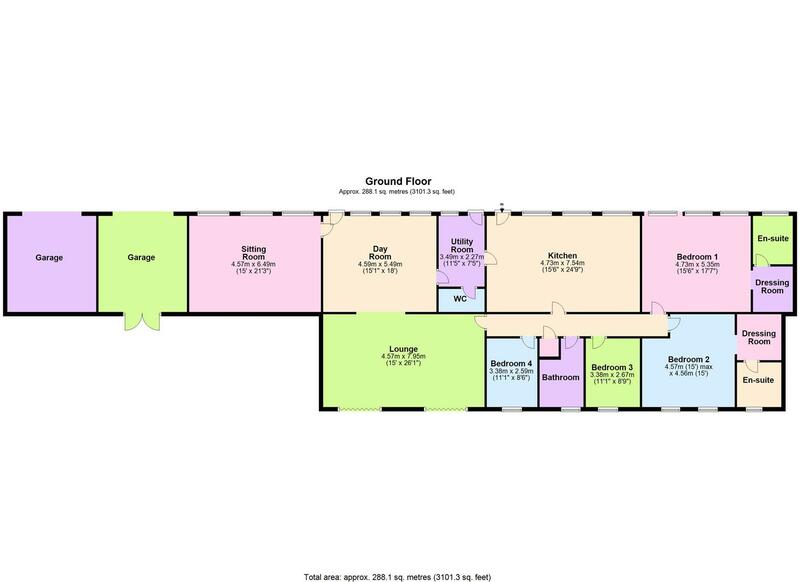 The surrounding area provides a comprehensive range of schooling either private or public, and there is also an excellent range of recreational facilities. 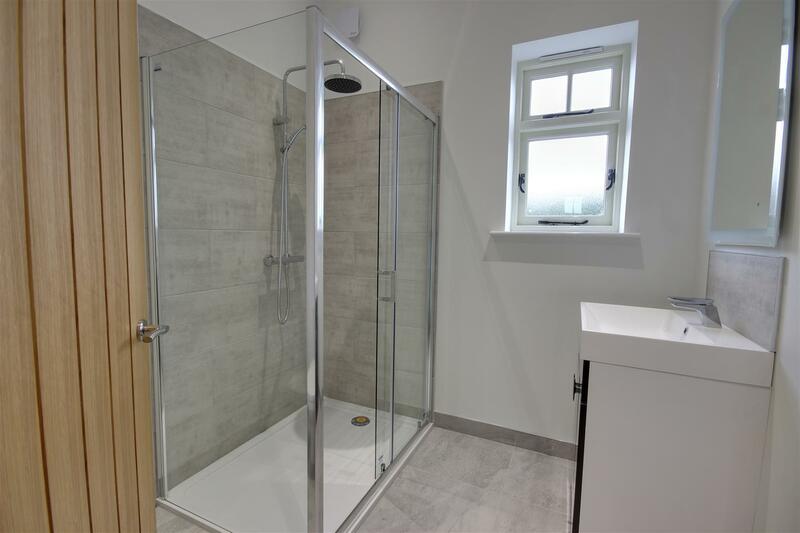 This traditional agricultural building has been sympathetically converted into what is a fabulous four bedroomed home extending to around 2,700 sq ft over one floor. 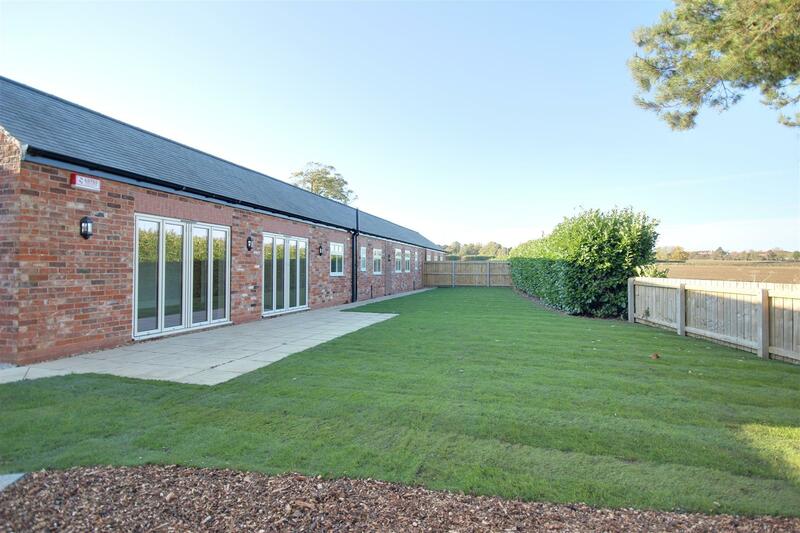 The property occupies a stunning courtyard setting with private garden to the rear. 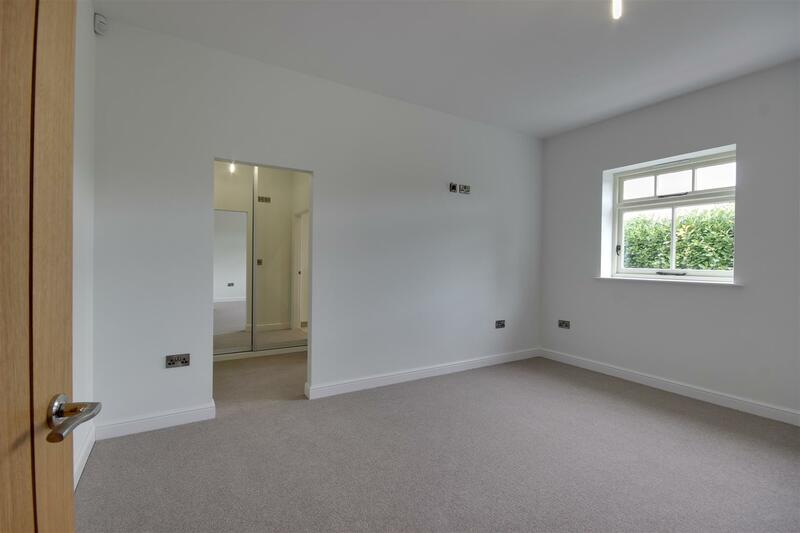 The conversion features some vaulted trussed roofs, timber sash and storm proofed double glazed windows plus gas fired underfloor heating. The exceptional range of accommodation includes three large reception rooms, the lounge of which has bi-folding doors out to the garden and a vaulted ceiling. 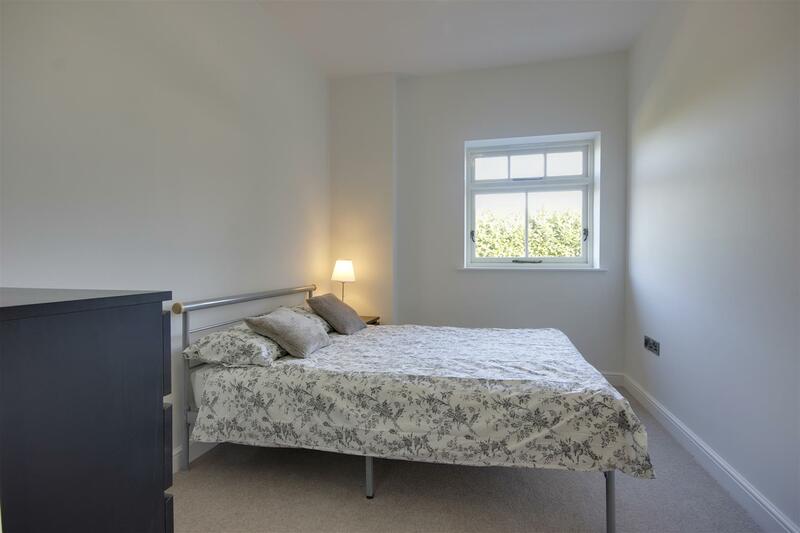 There is a spacious dining kitchen and a combination of four bedrooms, two with ensuites and dressing rooms. The property has a wide frontage with a planted area, patio and paved paths to the front and there are two open garages to the side. To the rear extends a turfed garden with patio area and garden shed. 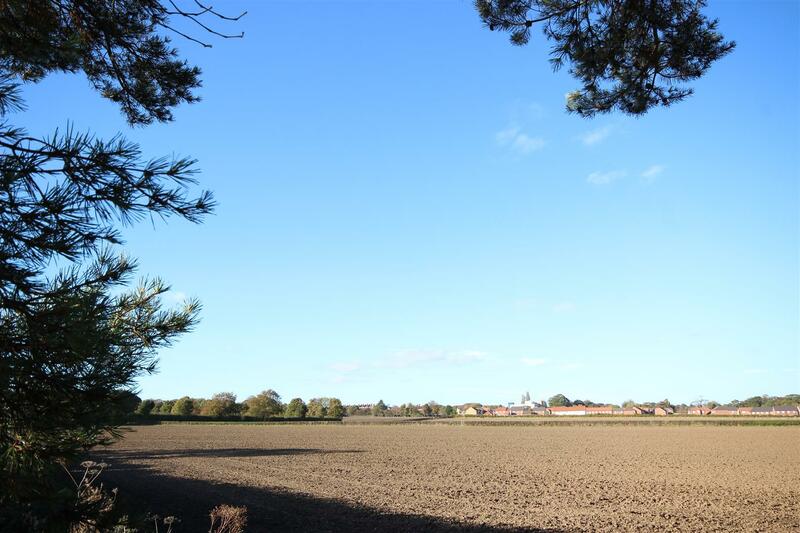 The garden adjoins adjacent farmland providing some far reaching views. 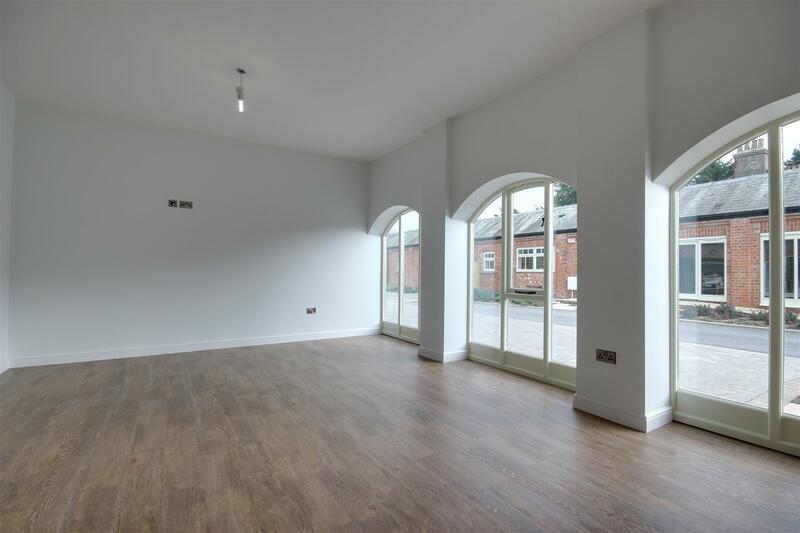 A stunning room with a series of arched windows to the front elevation and an external entrance door. There is a vaulted ceiling with exposed trusses. The room also features a part exposed brick gable wall. With external access door to the front. Fitted units. 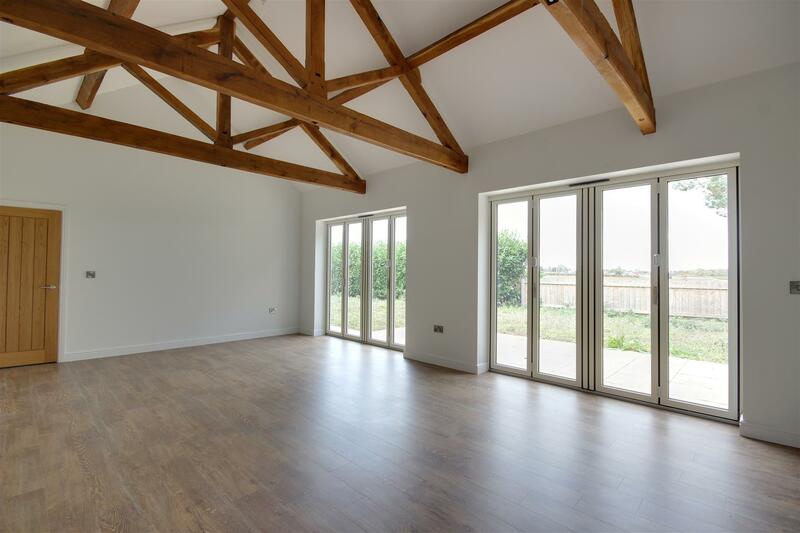 A fantastic room with a vaulted ceiling having exposed trusses. Wide opening leads through to the day room and there are two sets of bi-folding doors which open to a rear patio. With a series of windows to the front elevation and an external entrance door. Wide opening leads through to the lounge. Having a series of arched picture windows to the front elevation. 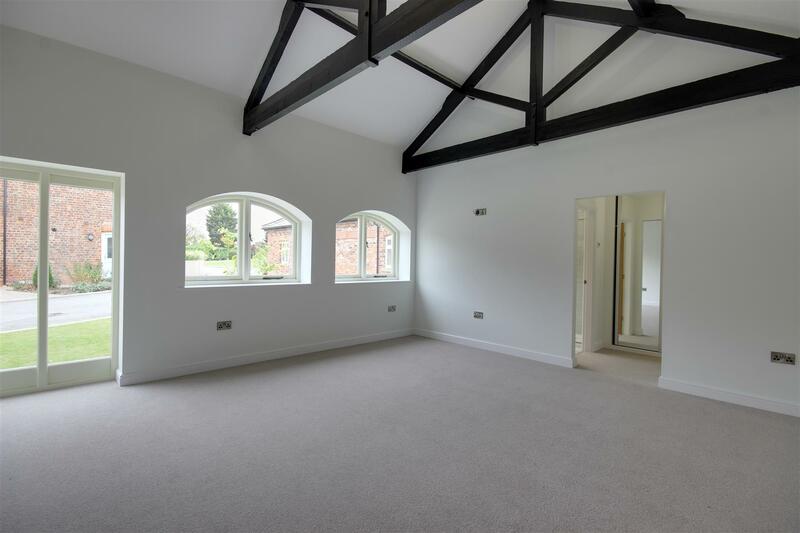 A spacious bedroom with a vaulted ceiling having exposed trusses. The room also features an exposed brick wall to the gable. Picture window and arched windows to the front elevation. With windows to the rear elevation. 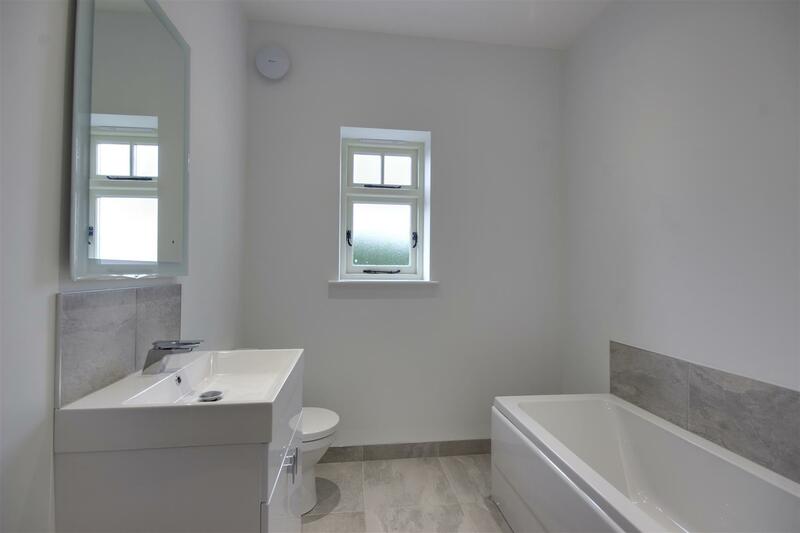 Suite comprising bath, low level WC and wash hand basin. 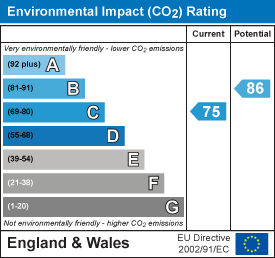 Energy efficient gas fired central heating which is underfloor. Sealed unit double glazing within timber frames is installed. 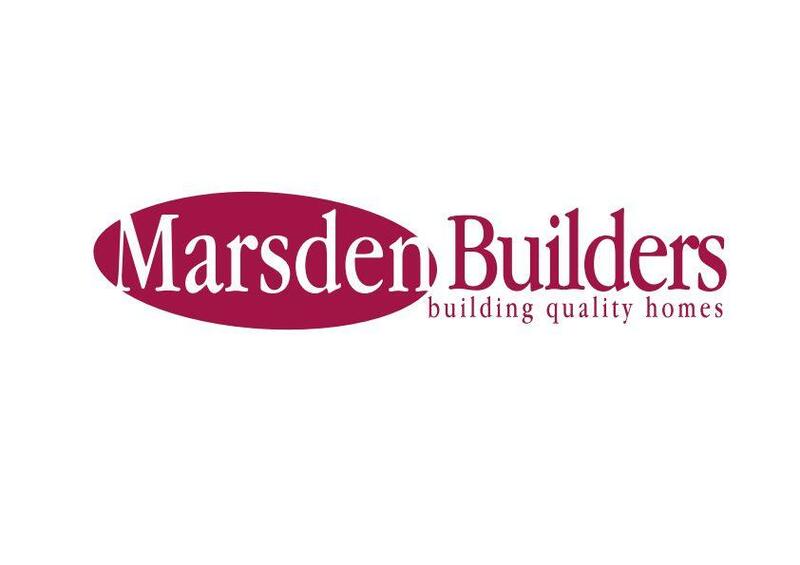 Whilst every effort is made to ensure the accuracy of these details, the building process is subject to continuous development of new products and processes and the developer reserves the right to change the specification and possibly the price structure without notice, prior to reservation. All sketches and plans contained within this brochure are for illustration and identification purposes only. All measurements given are approximate only. Any intending purchasers must satisfy themselves by inspection or otherwise about the correctness about each statement contained within these particulars. 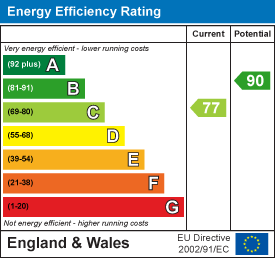 Please clarify any point of particular importance to you and check specification and materials before making an offer. These particulars do not constitute any part of an offer or contract and are subject to the properties not being sold. Details contained herein are correct at the time of print. Purchase Price of Property New Rates Paid on the Part of the Property Price Within Each Tax Band £0 - £125,000 0% £125,001 - £250,000 2% £250,001 - £925,000 5% £925,001 - £1,500,000 10% £1,500,001 and over 12% Should you have any queries please contact our office for clarification.